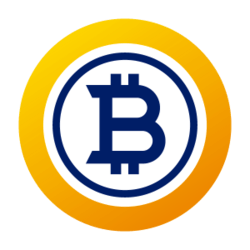 Bitcoin Gold is a hard fork of the open source Bitcoin code. 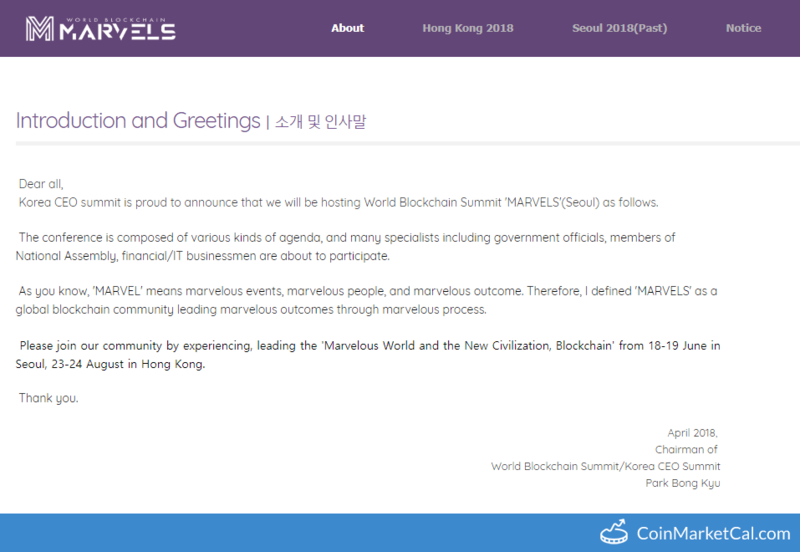 The blockchain network aims to decentralize mining by using a hashing algorithm called Equihash, rendering specialised mining equipment obsolete in an attempt to further democratise the Bitcoin mining process. 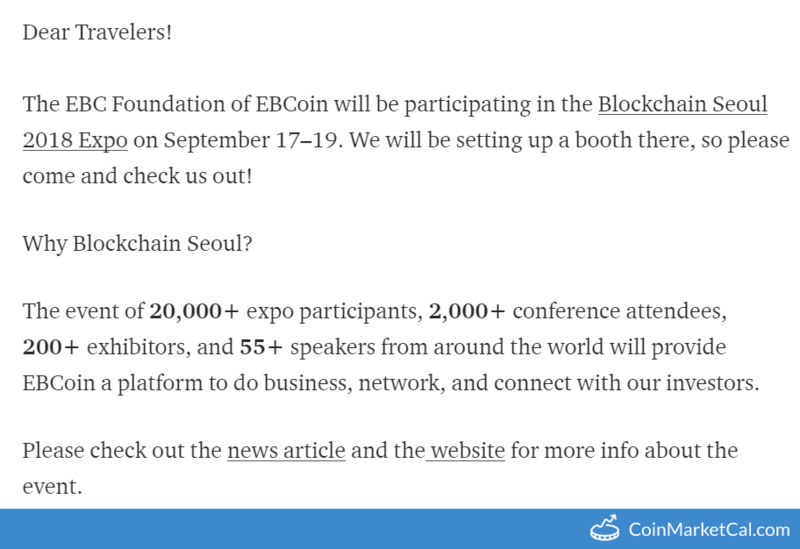 The EBC Foundation of EBCoin will be participating in the Blockchain Seoul 2018 Expo on September 17–19. 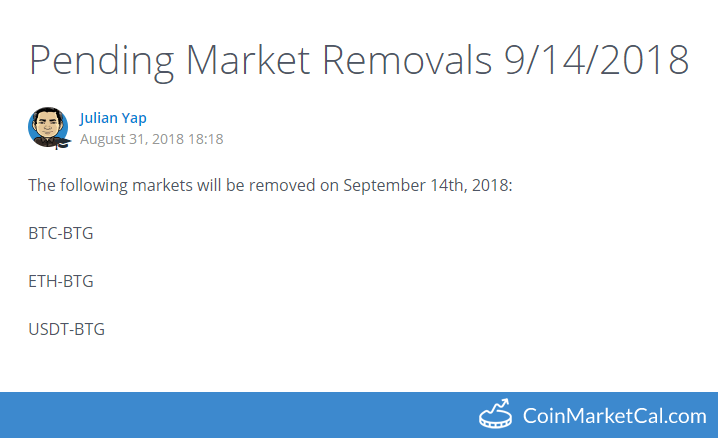 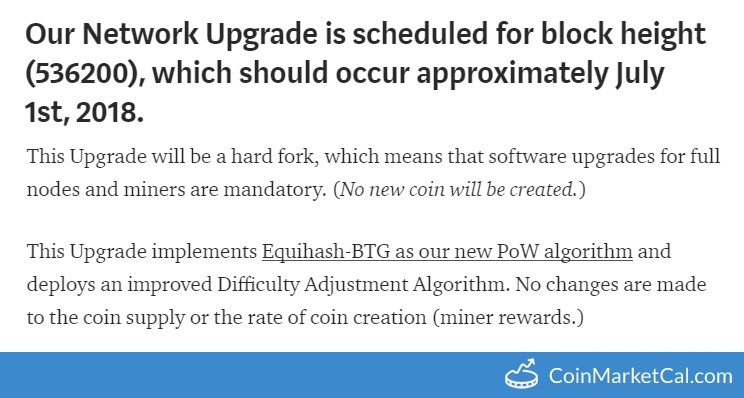 "Our Network Upgrade is scheduled for block height (536200), which should occur approximately July 1st, 2018." 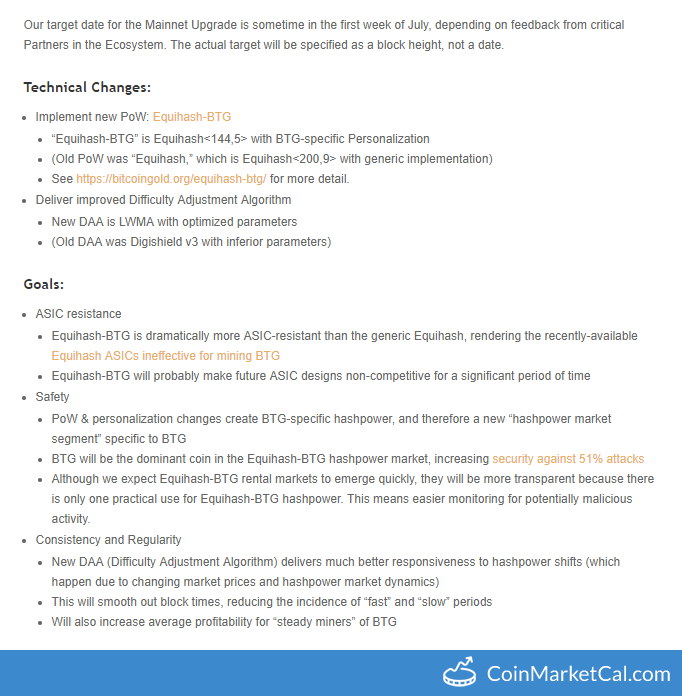 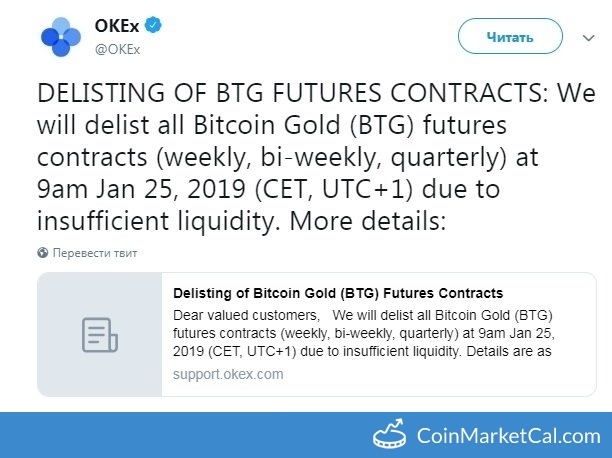 Fully implemented Lightning Network on BTG in Q2. 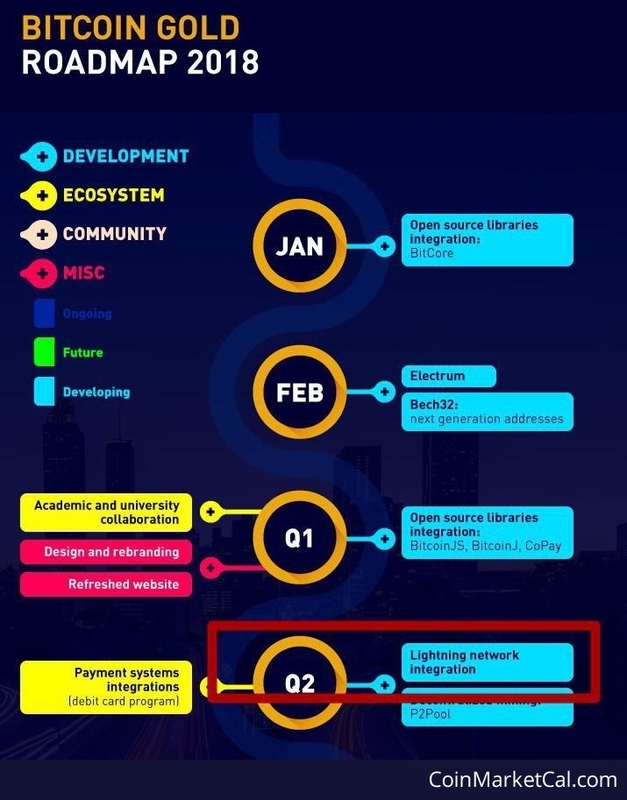 It also lays the groundwork for developments, like RSK sidechains with Smart Contracts.